The perfect daily coffee. 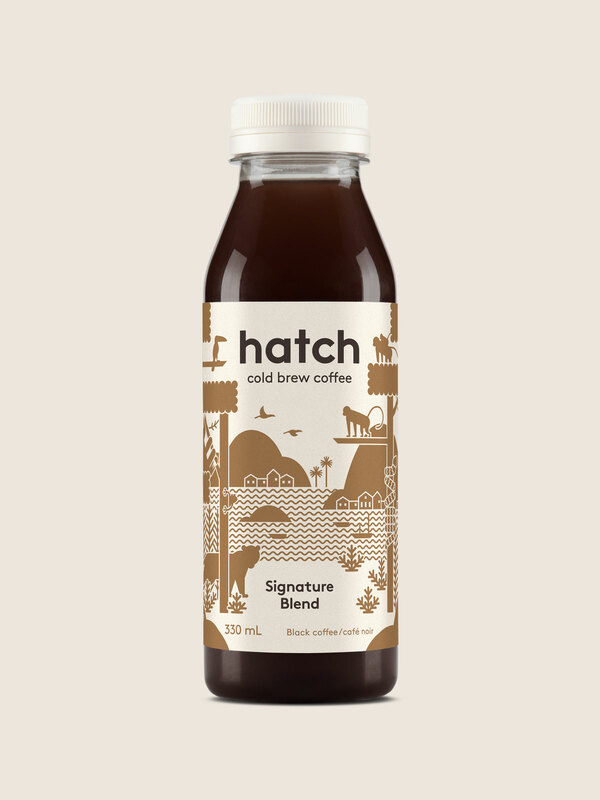 Balanced with just the right amount of fruit and deep caramel flavours. Craft coffee at any time of the day. 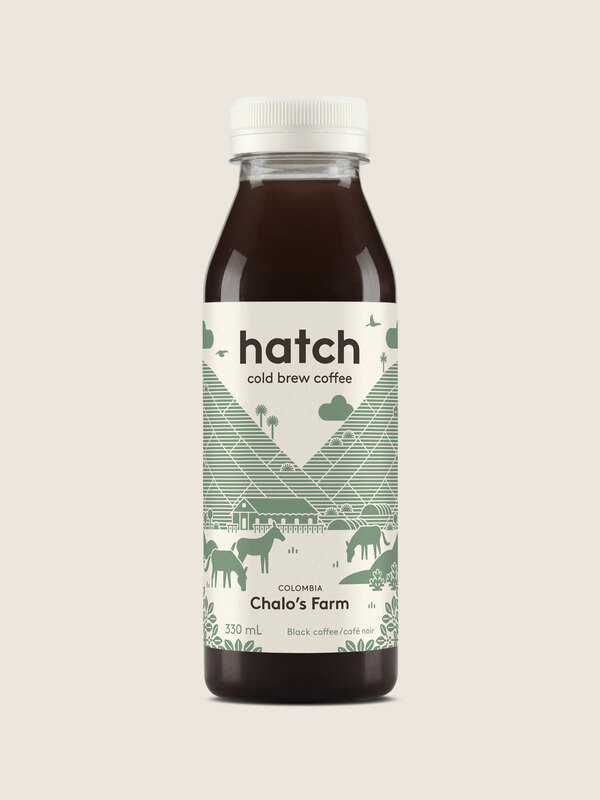 Chalo hand delivers his family’s coffee to us. It’s as “direct-trade” as it gets. People love him and his coffee, and we think you will too. 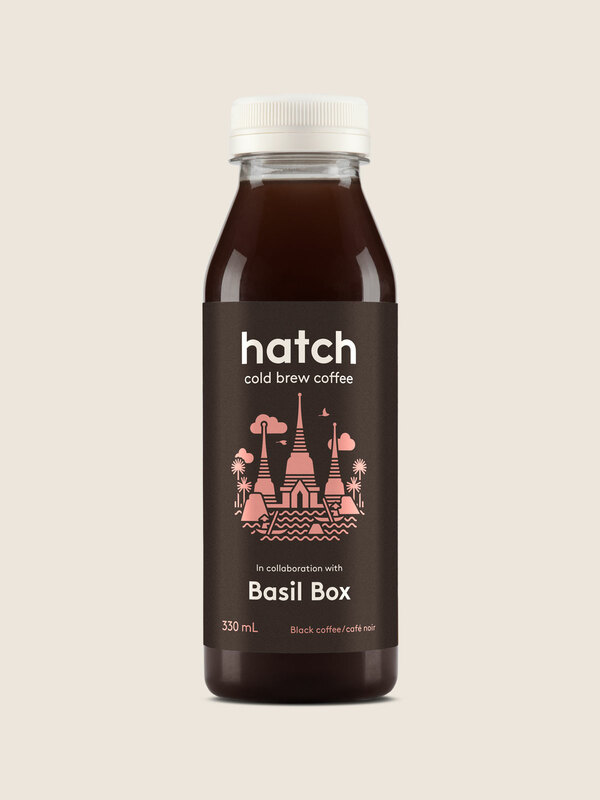 A distinctly bold coffee, our Basil Box x Hatch cold brew highlights the flavour of the region. Great on its own or with a dash of sweetened milk.